The Beach Bum is a new Harmony Korine written / directed comedy about a rebellious stoner living life by his own rules. I like the cast of this movie and that’s the reason I have a little hope about how it may turn out… fingers, toes and everything crossed! Straight Outta Compton (2015), N.W.A. 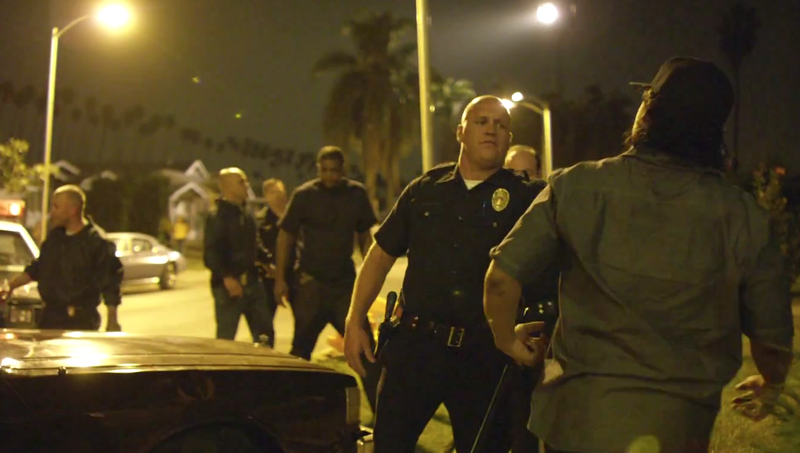 The red band trailer for F. Gary Gray’s biography of rap group N.W.A., Straight Outta Compton (2015) has landed. Focused on the emergence of the group (ranked number 83 by Rolling Stone, on their list of the ‘100 Greatest Artists of All Time.’), fans of N.W.A’s music will be very happy indeed if the highly anticipated trailer is anything to go by. Thankfully, due to involvement from founding members, Dr. Dre and Ice Cube, original N.W.A music will be featured and performed. As someone ever curious about routes to success / greatness, in any field and in the face of adversity, I’m ready for this film right now.